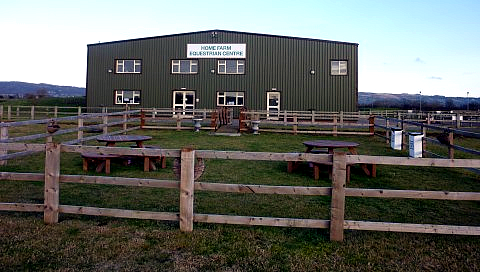 Venue used for caravan, motor home, and general vehicle Storage. 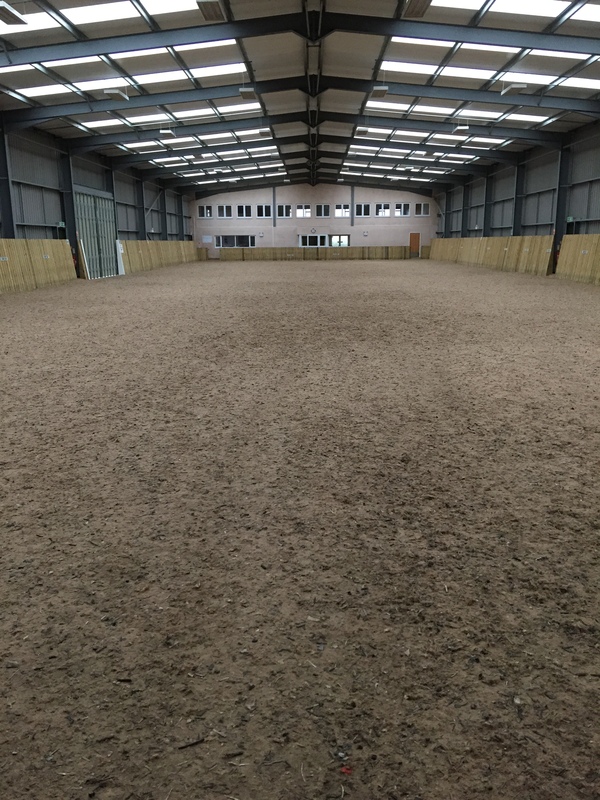 We offer a modern fully functional building for the indoor storage of 31 caravans, motor homes and camper vans etc. The alterations now provide safe and secure access in and out of the building. 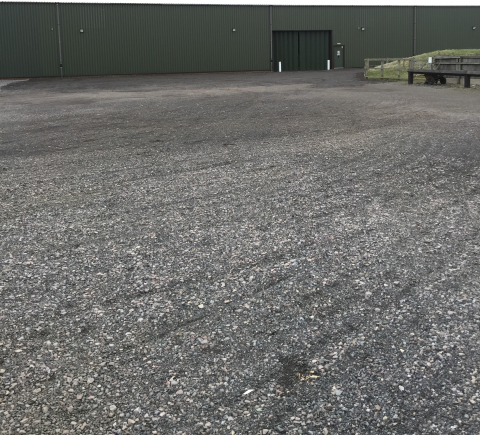 We provide 24 hr CCTV video surveillance, door access control and generous 8m x 3.5m storage bay sizes protected by modern fire and emergency light systems. 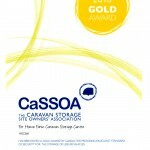 Further further details please refer to our Caravan Storage page. 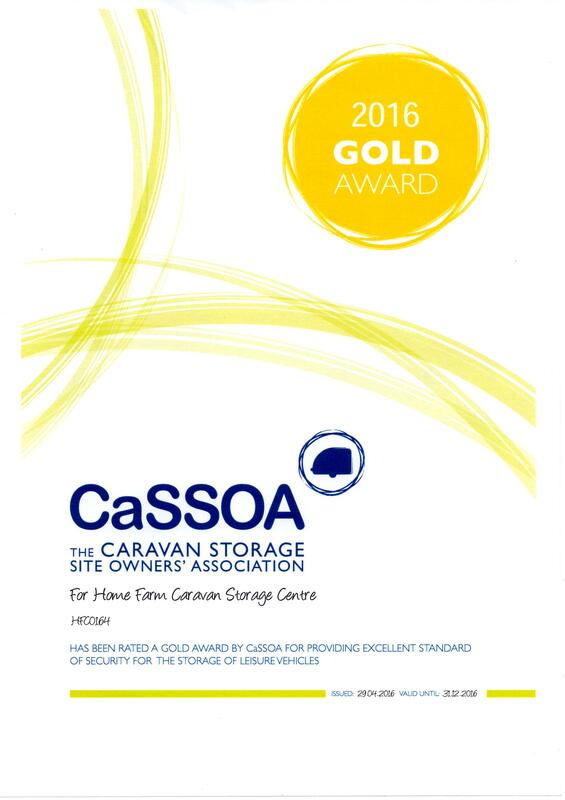 We also offer limited external storage of caravans, motor homes and camper vans, which are offered here under a more flexible client agreement. For further information, please contact Gary. Please note that we do not accept debit or credit card payments. Payment terms are either Cash, Cheque or BACS transfer, and a receipt will then be provided. © 2019 Home Farm Equestrian Centre	.